Wine-making: The grapes are lightly pressed, the juice is cleared by natural sedimentation and subsequently fermented using temperature control (20 °C). 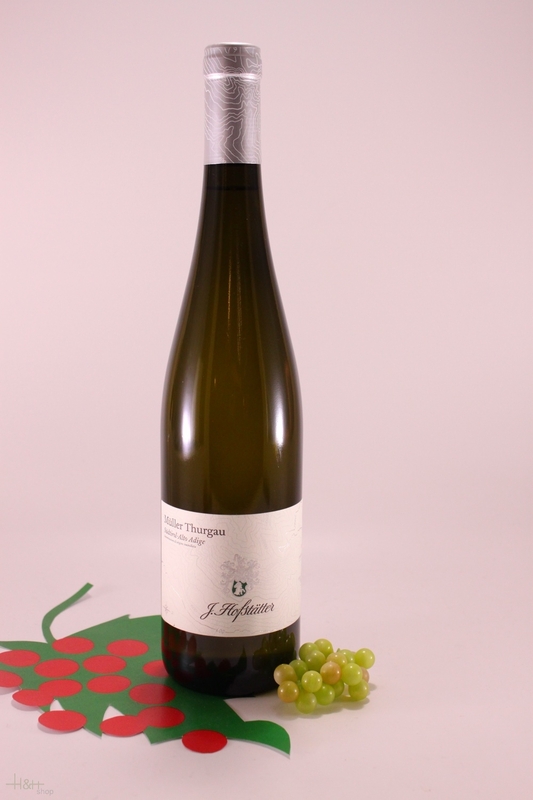 Organoleptic characteristics: This typical Müller Thurgau is a light-textured but pleasantly aromatic wine, both on the nose and palate. Pale yellow with greenish reflexes, on the nose it is intense and warm, well structured on the palate supported by Muscat-like fruit and a firm acid backbone. Goes especially well with: Makes an excellent aperitif and goes well with appetisers, freshwater fish, first courses and grilled fresh vegetables.